Trust Hospitality offers a complete and comprehensive hotel management package tailored to the specific management needs of the property. Our objective is to foster an environment of continuous improvements and streamline the work process resulting in highly profitable hotels. Our “Quality Six Management” team consists of dedicated hotel professionals with a proven track record in the areas of operations, finance, sales and marketing and human resources. 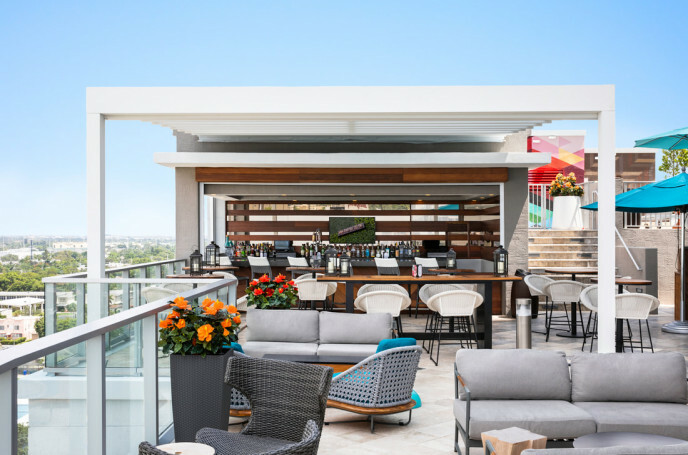 Trust Hospitality has successfully turned around many distressed and under-performing luxury and boutique hotels into highly profitable assets and market leaders. Understanding the unique nature of hotels, Trust Hospitality provides customized solutions that address not only the operational needs, but also the lifestyle character of the property, in all areas.